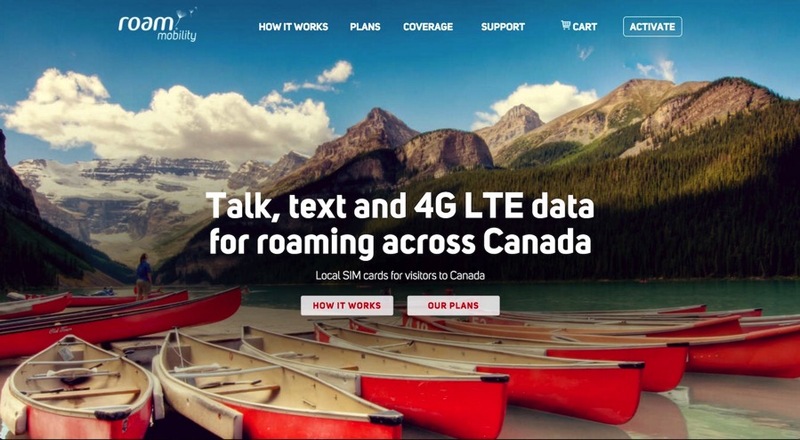 Visitors to Canada now have another option for wireless service for their unlocked iPhone and other smartphones, as Vancouver-based Roam Mobility has launched the Canada Travel SIM card today. 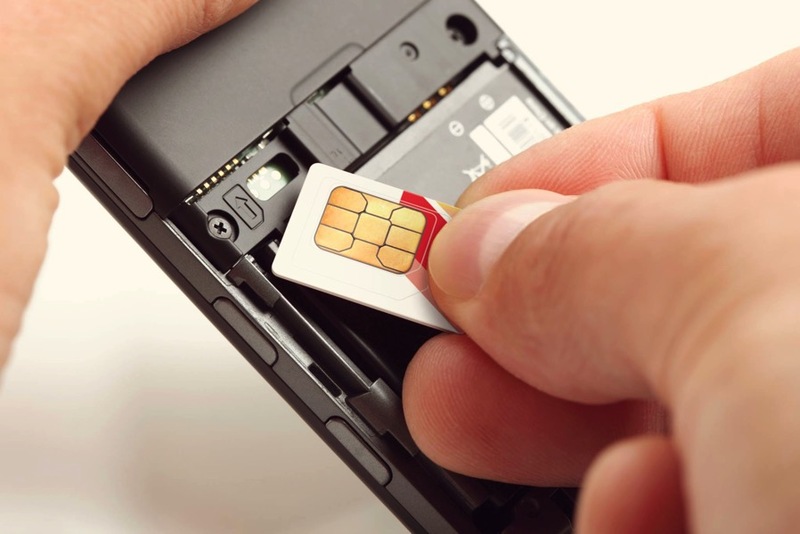 These SIM cards include Canadian numbers, are preloaded with plans available for 1 to 3 weeks of service, which also include unlimited talk and text, plus 4G LTE data. Other features included: unlimited global text, 500MB of 4G LTE data, voice mail, caller ID, call waiting and hotspot tethering. There are no additional fees to activate or access Roam Mobility’s network. 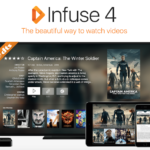 The company has teamed up with an unnamed Canadian wireless carrier for this offering. Roam Mobility Canada Travel SIM cards will be available to order soon at retail partners, while will be available online today. Click here to visit Roam Mobility to learn more.